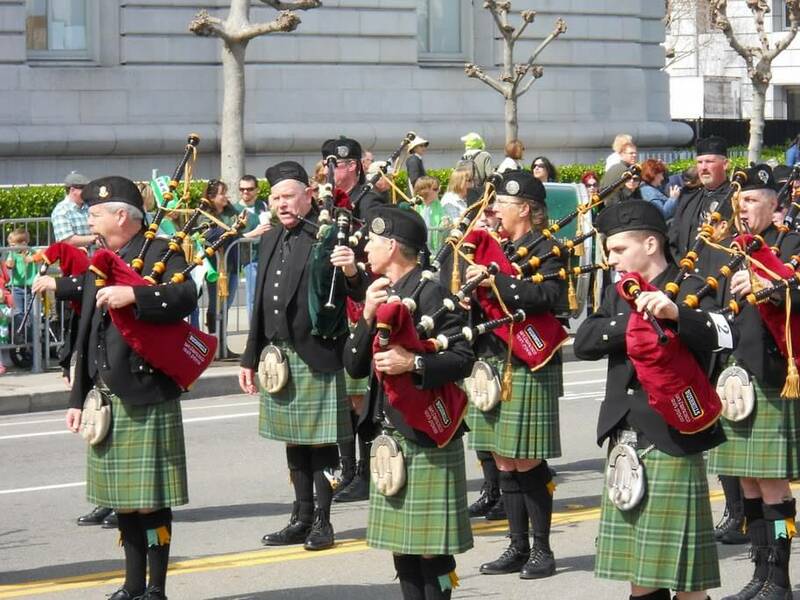 If you know the Bay Area, you know the biggest party of all on Saturday, March 14 will be in downtown San Francisco, with the 164thannual St. Patrick’s Day Parade & Festival. The procession starts at 2nd Street and Market and ends at Civic Center Plaza. Beyond the famous parade, the festival includes live performances, arts and crafts exhibitors, food and beverage concessions, children’s rides and inflatables, cultural displays, and non-profit booths representing the Irish community. This event draws a large crowd every year so if you want a good spot, we recommend arriving early. Luck of the Irish? You’ve got it living with us. Have a safe and enjoyable St. Patrick’s Day!